Maybe it’s time we took our fathers advice and pull up our socks. 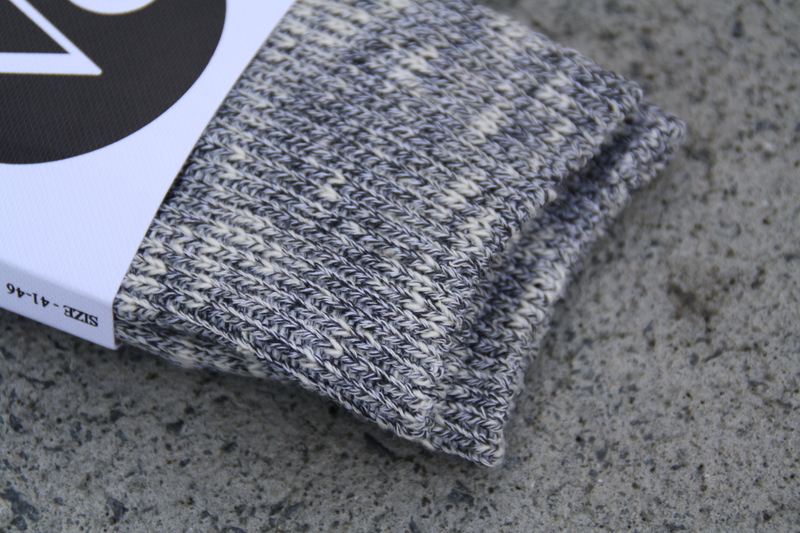 One thing’s for sure, we aren’t gonna mind doing so if they’re Vanishing Elephant’s Grey Stripe socks. Sydney-based clothing brand Vanishing Elephant “Ve” has offered collections of classic attire since established in 2008. Ve has gone on to impress GQ winning their Designer of the year award in 2010. Triumphing the Australian mens fashion scene, Vanishing Elephant offer simplistic, timeless pieces fit for the modern gentlemen. A traditionalist might say that you can tell a lot about a man from his shoes, but I pose a question back; what can you tell from his Vanishing Elephant socks? 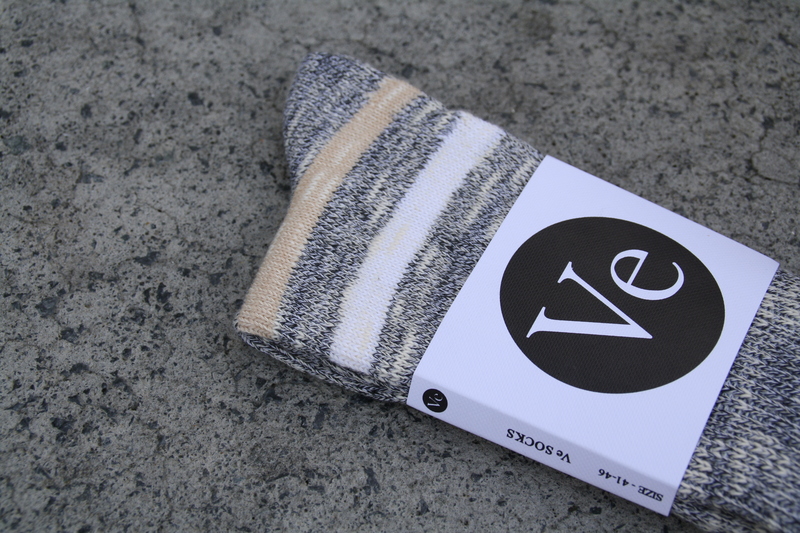 Available in unisex US sizing 6-13, theres a pair to fit most. So, if you’re looking to invest in a couple items yourself or rushing around Auckland hunting for that fathers day gift he’s actually going to appreciate, check out Vanishing Elephant’s New Zealand Stockists here.